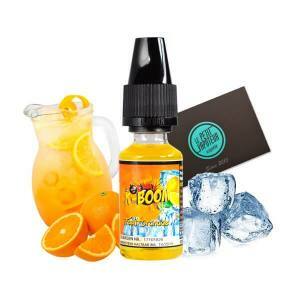 The concentrates K-Boom comes to us from Germany and are fabricated by K-Vape Dampfshop. 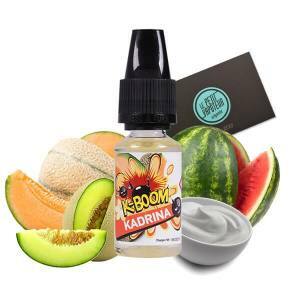 The concentrates K-Boom is a range of diverse recipes for all tastes. 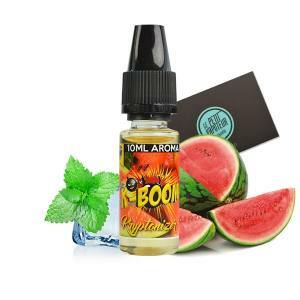 To be mixed in a PG/VG base (Propylene Glycol and Vegetable Glycerine) of your choice. 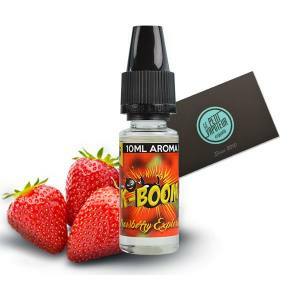 Conditioned in a 10ml vial with a dropper. An Orangeade with a touch of freshness. 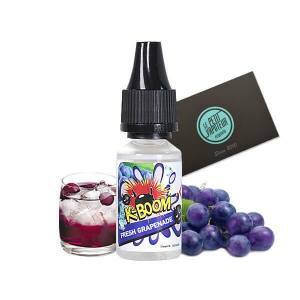 To be mixed with a PG/VG Base.